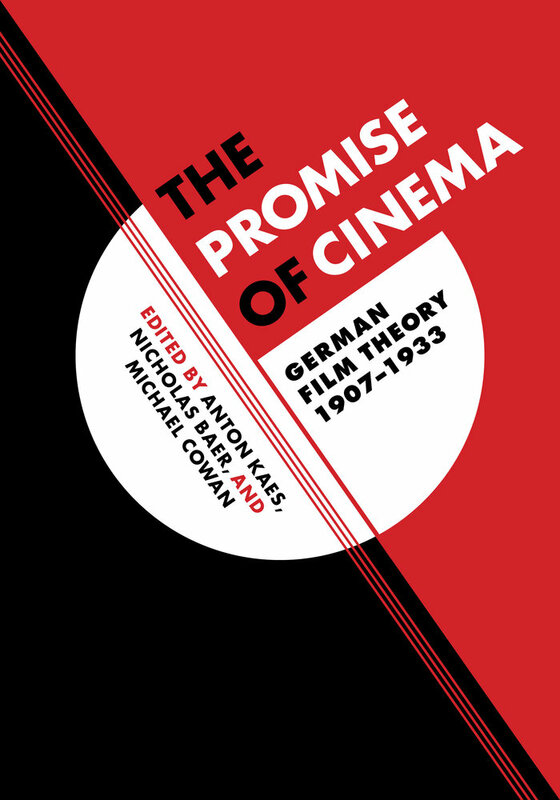 This year marks the publication of a major collection of primary source materials: The Promise of Cinema: German Film Theory, 1907-1933, edited by Anton Kaes, Nicholas Baer, and Michael Cowan (Oakland: University of California Press, 2016). At just over 700 pages, the book contains more than 275 annotated texts – most of them translated for the first time into English – that provide invaluable insight into the diverse critical-theoretical landscape of the cinema’s reception in Germany through the silent and early sound periods. There is also a companion website that supplements The Promise of Cinema with links to films, scholarly essays, and much more. The website is designed to grow with contributions from readers, making the book not only a tremendous research and teaching tool but also a very welcome contribution to expanding the study of early cinema with digital resources. More information can be found at the University of California Press and on Amazon.